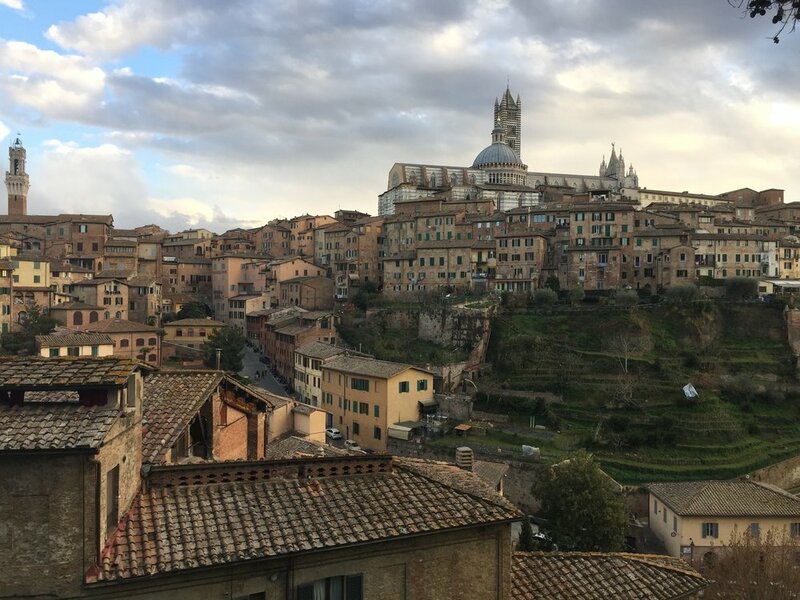 With the Tuscan landscape as our backdrop, this interdisciplinary course will explore the intersection of creativity, design, and culture. Using a variety of modalities, from media and art history, to happiness economics and systems thinking, to mindfulness and creative writing, we'll chart a path of innovative discovery and cross-cultural understanding. 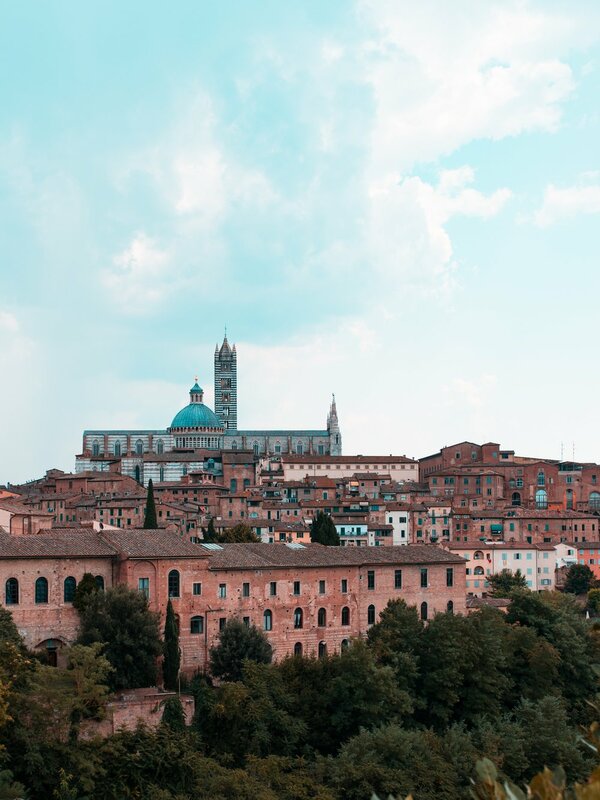 Inspired by the art, people, and culture of Italy, we’ll experiment with a myriad of ways to tap into our innate creativity and find new ways to tell our collective stories. No prerequisite knowledge or skills are required for this course and all are welcome (from students to professionals to anyone and everyone). 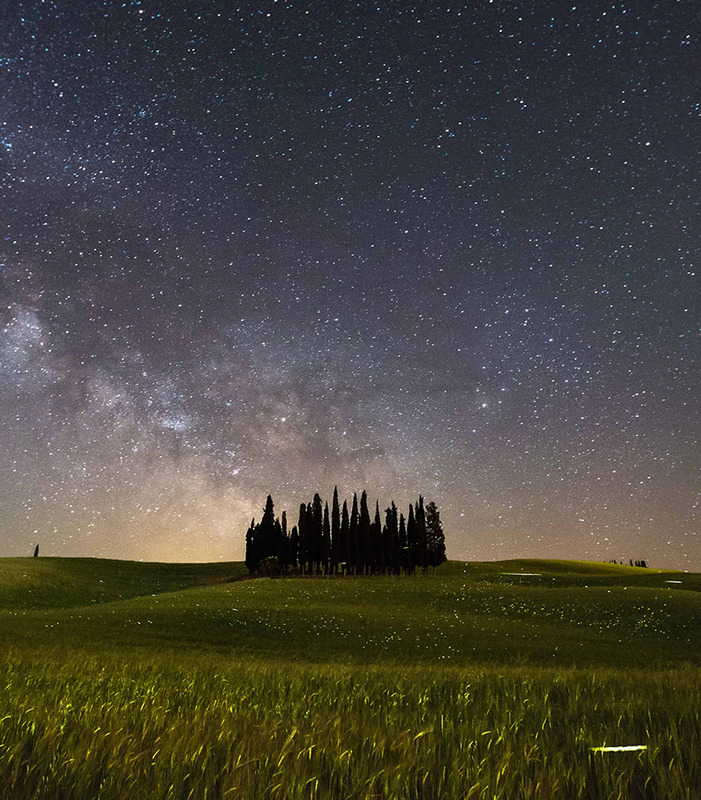 Discover unforgettable Tuscany at a villa right outside of Siena, full of rolling hills, natural landscapes, and some of the most beautiful art in the world. Day 14: August 17th Departure: Airport drop-off, Buon Viaggio! Contact us to create a bespoke talk for your event or stay tuned for Flynn's upcoming public events via social media.